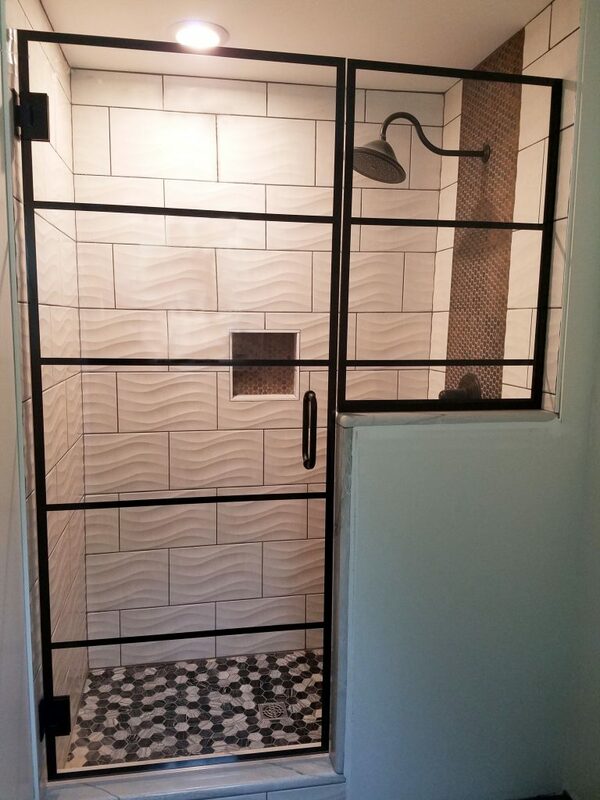 Whether it’s a simple frameless clear glass shower door for a single home, a totally unique shower enclosure to create a spectacular statement, or several hundred doors for a hotel or condominium, GGI has the glass varieties, patterns, fabrication capabilities, and technical know-how to create beautiful bathrooms. Order just the glass, or get a complete, single-source solution from design through delivery. As a single vendor providing the full solution, GGI delivers exceptional convenience and quality assurance. This saves you time, eliminates the need to track multiple orders, simplifies inventory management, and reduces potential risk, every step of the way. EnduroShield is a coating that is designed protect glass surfaces from corrosion caused by excessive exposure to water, high-humidity, minerals, dirt and other contaminants. Ideal for both commercial and residential glass applications, the coating can be applied to clear and ultra-clear low iron glass, keeping it looking clean and clear. As a certified fabricator of EnduroShield, GGI can apply this ultra-thin, permanent coating to one or both glass surfaces using the EnduroShield X-Line High Speed automated coating equipment. The machine-applied coating process provides a more uniform, durable coating designed to provide a maximum level of protection. The Enduroshield coating chemically bonds to the glass, transforming it into a high-performing, hydrophobic surface that is both water and oil repellent. This corrosion resistant coating protects the treated glass surface against staining and etching caused by water, high-humidity, minerals, dirt and other contaminants.